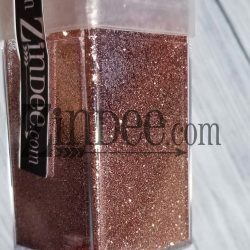 Just like the rose gold ultra fine, this color is the mix, not too pink and not too gold. 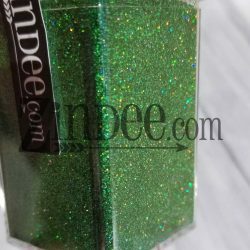 Can’t wait to make pretties with this color. 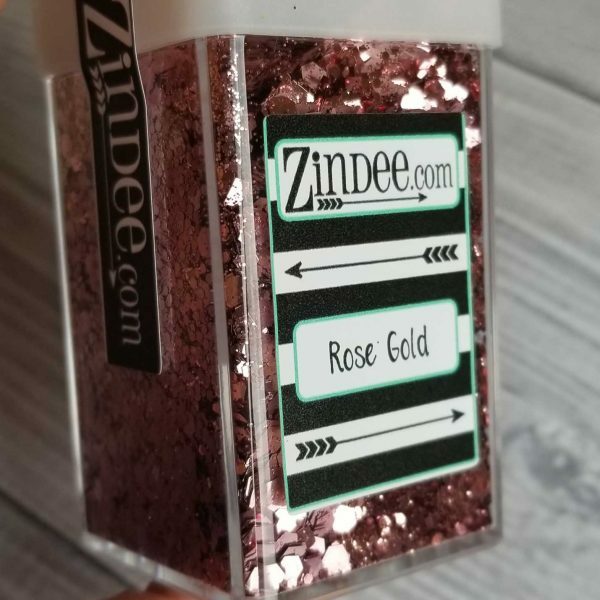 This chunky rose gold is stunning. One of my favorites! 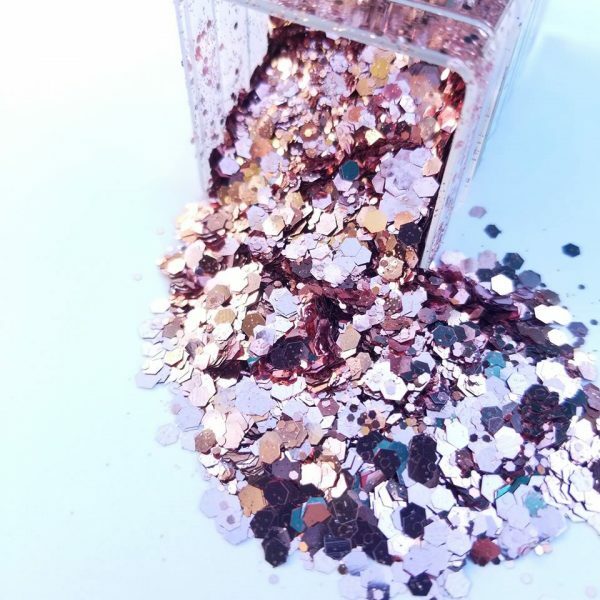 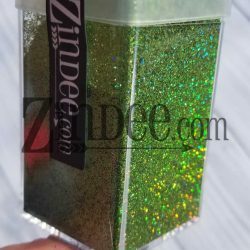 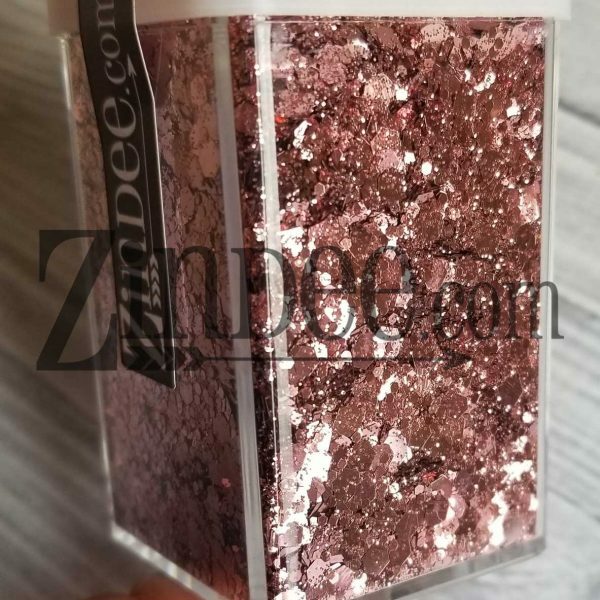 If I had to chose one Zindee glitter to coat myself in, this would probably be the one.